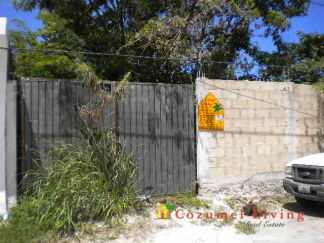 Located in the sought after Corpus Christi neighborhood, just 5 blocks to the ocean and shopping, Lot ZRII is completely walled with gate. If you would like additional information on these or any other properties, please don't hesitate to contact us!! !